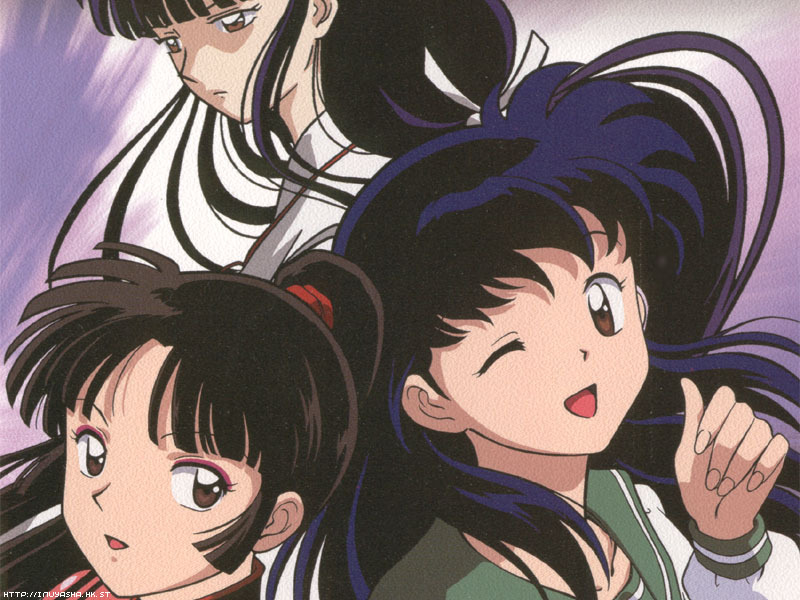 犬夜叉 girls. . HD Wallpaper and background images in the 犬夜叉 girls club tagged: inuyasha kagome sango kikyo. 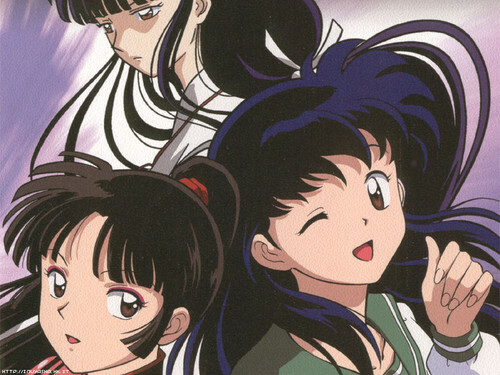 This 犬夜叉 girls photo contains アニメ, 漫画, マンガ, and コミック.